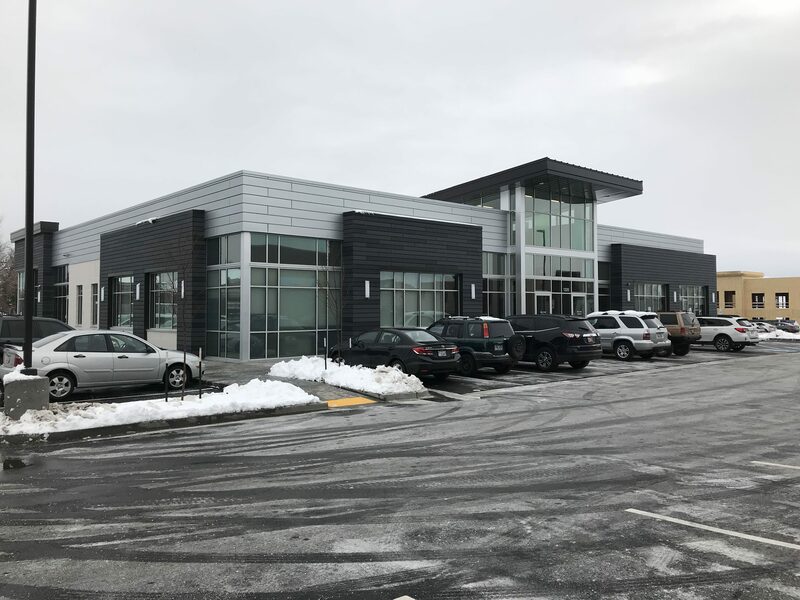 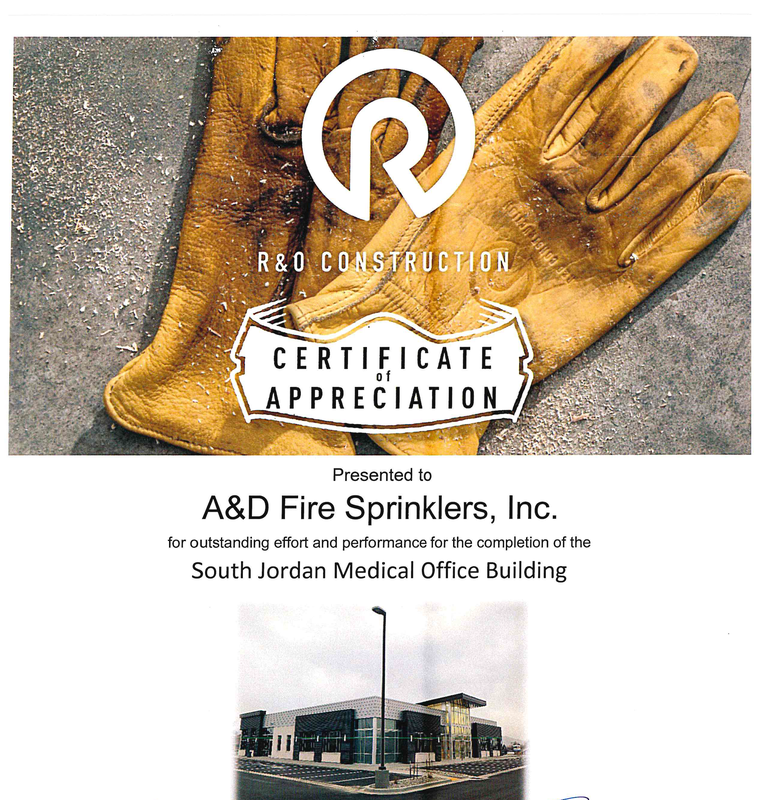 South Jordan Medical Office Building | A&D Fire Sprinklers, Inc. 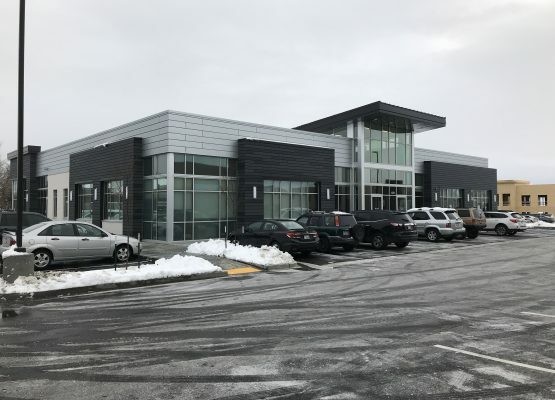 This completed project consists of the design and installation of a wet pipe sprinkler system throughout the 11,240 square ft. medical office building. 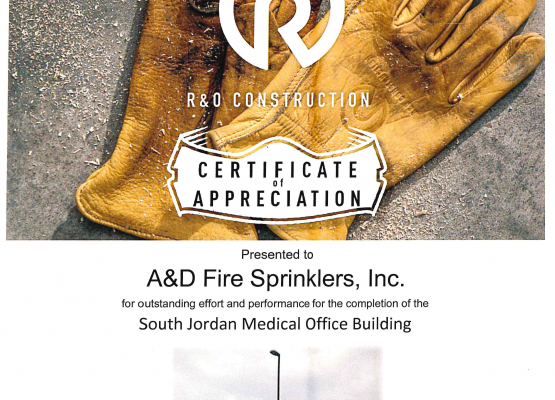 We are #honored to be recognized for #outstanding effort and performance of completion, presented by R&O Construction.